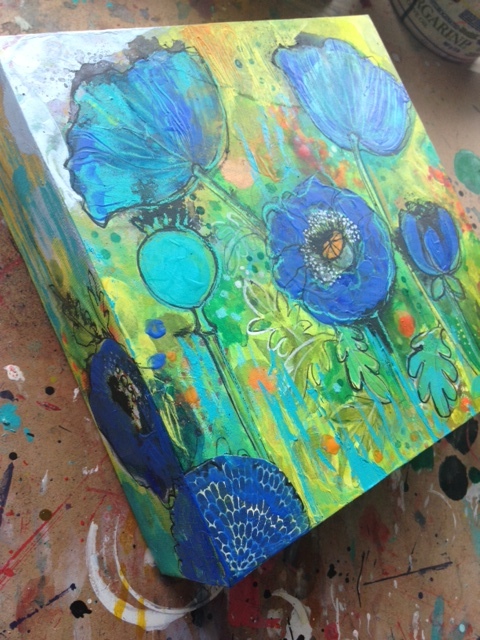 This is 10″x10″ mixed media painting on canvas stretcher. 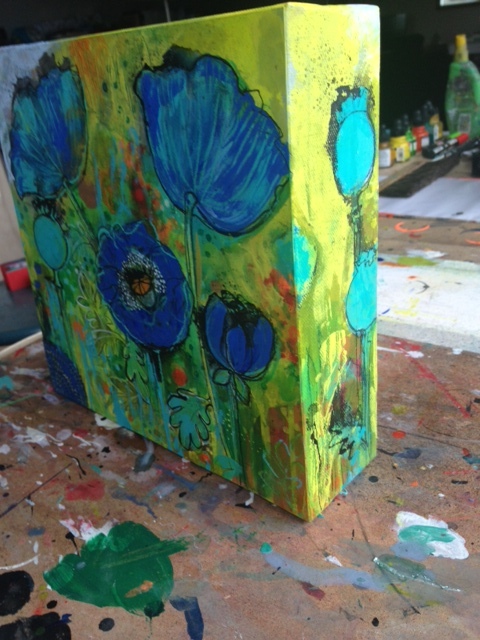 The sides are 3″ deep and are a continuum of the painting. This entry was posted on June 25, 2013 by mpwynters. It was filed under Uncategorized and was tagged with art, etsy, flowers, inspiration, Maria, Maria Pace-Wynters, maria pace-wynters. 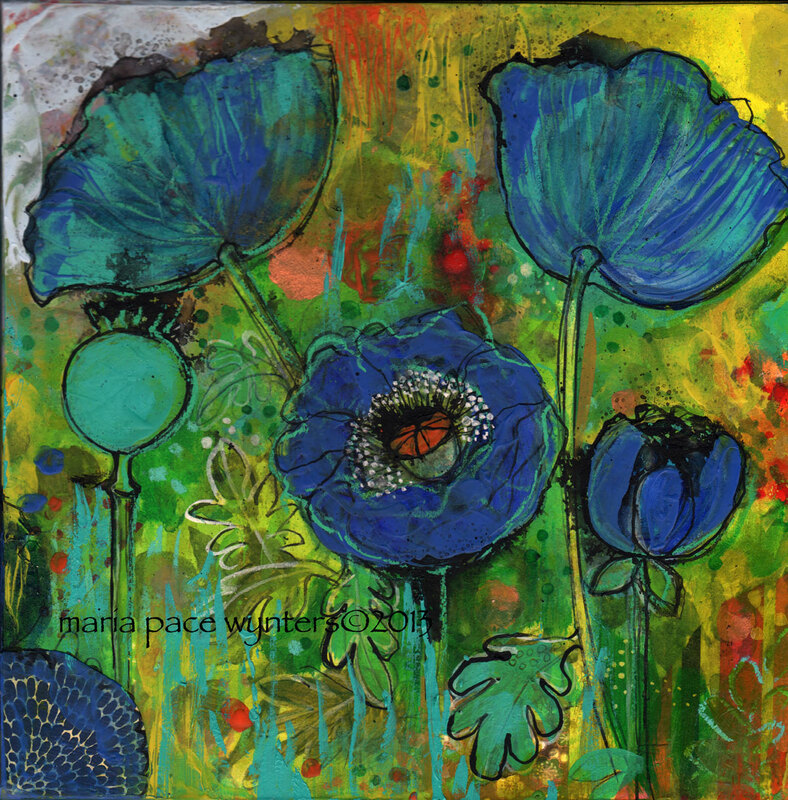 mixed media, mixed media, mixed media painting, original art, painting for sale, poppies, turquoise.